It’s the Holiday Season once again and you know what that means. Some wonderful activities are being hosted by our very own Diva Chix Staff. The whole month of December is for fun activities to do! The Pulse Team is hosting its first ever “Claim your fame in PULSE” Contest! The objective of this contest is to give our readers the chance to be an active part of our PULSE Magazine. And everyone that enters this contest their entries will be showcased in this Holiday Issue of Pulse! The contest has ended, but if you want to see more information about this contest, simply click here. Did you enter Pulse Claim Your Fame in Pulse Contest? What did you think? Comment right down below. The Pulse Team is also hosting its “Design a Pulse Cover” Contest. All you have to do is Design a Holiday Cover for Pulse. If you win, your cover will be the cover for Pulse Holiday Issue. The Design a Pulse Cover Contest has ended, however if you want to receive more information or if you wish to see the entries, all you have to do is click here. Did you enter the Design a Pulse Cover Contest? What did you think? Comment right down below. The Forum Team is also hosting its “Forum Awards” this season. The Forum Awards are some site-wide awards that the members can nominate other members. 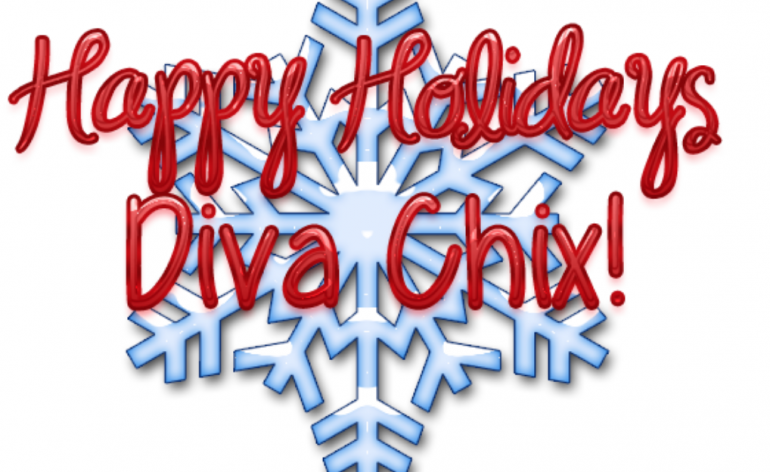 There are some categories you can choose from which you can nominate your friends or other members here on Diva Chix. Want more information about the Forum Awards? Simply click here. Did you participate in the Forum Awards? Did you nominate a friend? Comment right down below. And so, there so many more activities being hosted this holiday. For example the “You know You like Me” contest, the “Decorate a Christmas Cake” contest, the “Decorate an Ornament” contest, the “Create a Holiday Card” contest, the “Santa Elves Dress Up” contest and so much more. Want to see which activities are currently ongoing or has finished? Simply click here. Tell me did you participate in any of the activities? What did you think? Did you like them?